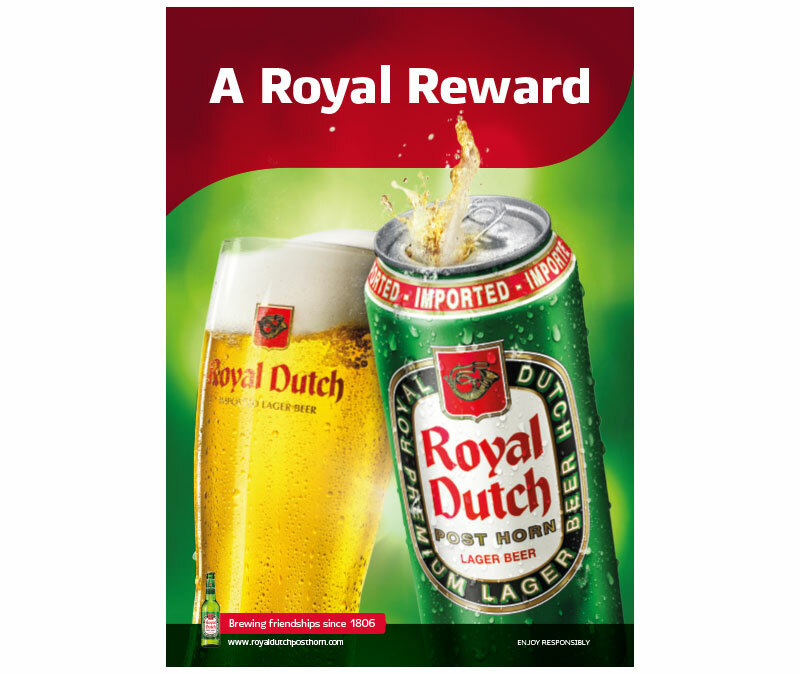 Royal Dutch has been around more than 200 years. What started as a local brew pub is a global brand today, internally recognized for its outstanding quality. 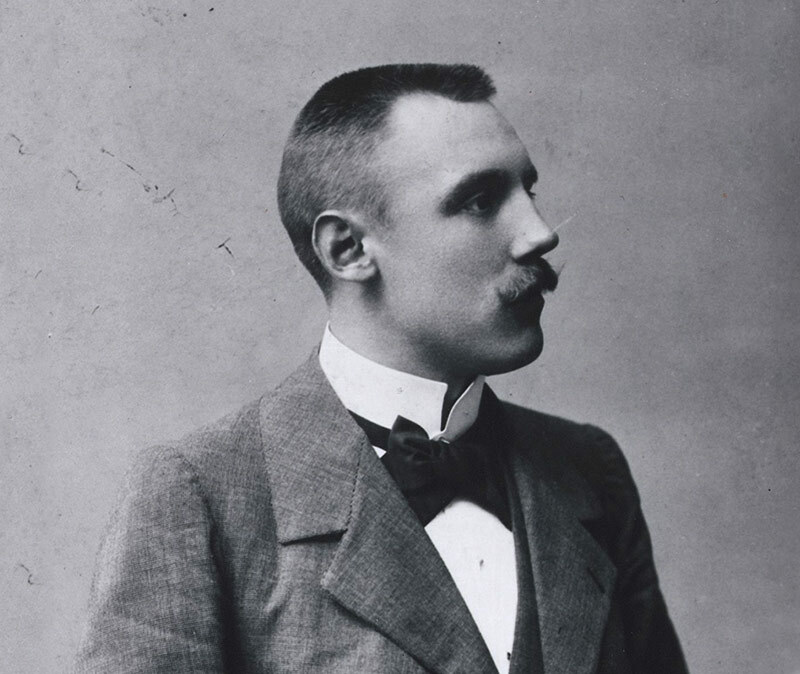 It all started when Jacob van Roessel started a brew pub in the Dutch town of Tilburg in 1806. It was a small brewing facility and a malt house located in a farm with a an inn whose sign featured a post horn. The inn was a place where everyone came together: some were waiting for their packages to arrive in the neighbouring post office, others were travellers that shared their experiences. Even royalty visited the brew pub. One night in 1847, the Dutch King Willem II happened to be in Tilburg and, strictly incognito, enjoyed a spirited night of drinking here with his companions. A few days later, accompanied by the sound of a post horn, a letter arrived at the inn. It was from the King to thank the Post Horn brewery for the fine beer and pleasant evening. 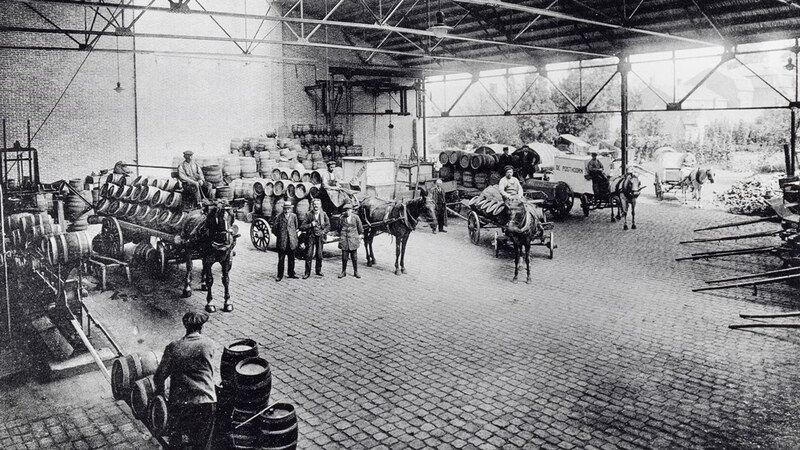 From 1892 the Post Horn brewery began modernizing by building special ice-, beer- and yeast-cellars. Back then, you would see many local farmers at the brewery gates with carts full of ice that had been hacked out of local ditches and the surrounding fens. It took between 800 and 1000 full carts to fill the cellar and, with that amount of ice, the brewery was able to cool its beer during fermentation all year round. 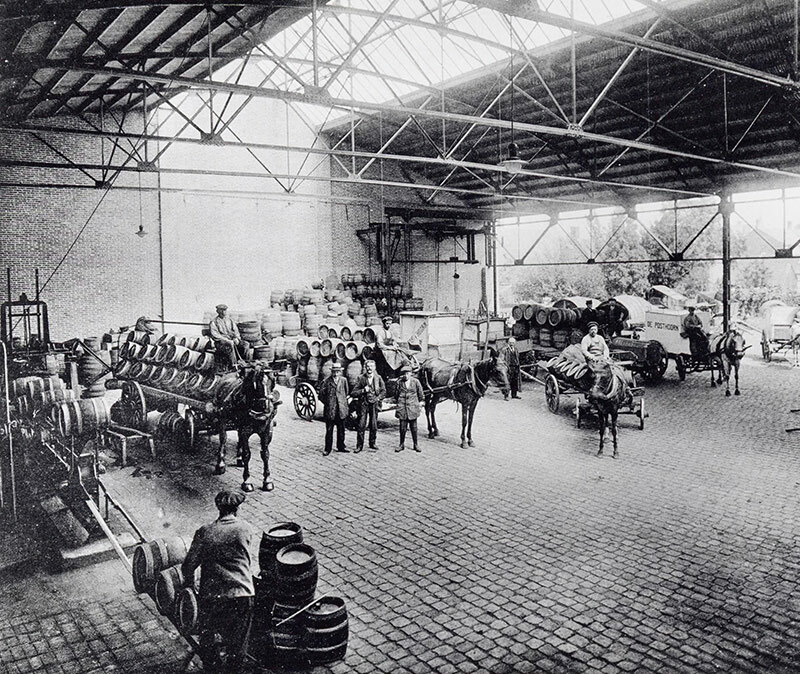 The company expanded further in 1895 with a whole new brewery building, complete with kettle room, engine room and steam engine. 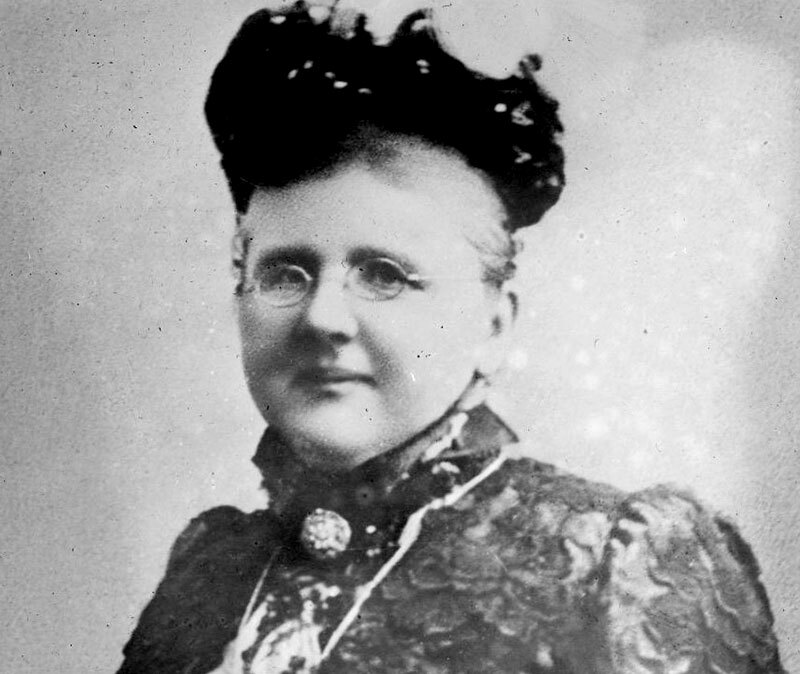 This same year the Post Horn brewery was appointed as a royal warrant holder by Queen Emma and became the preferred supplier of the royal household. 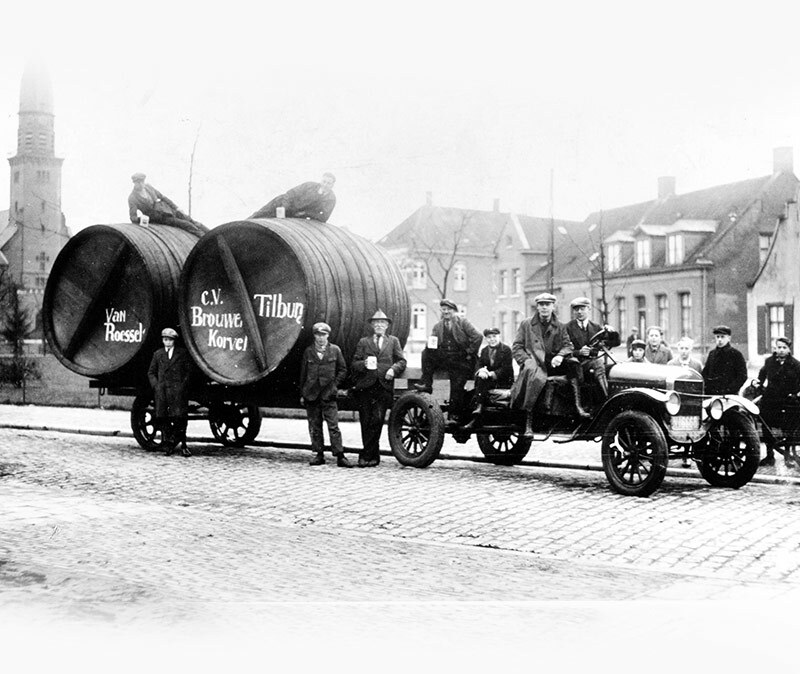 Soon after that, the brewery expanded its horizon to the export market, with the UK market as its first destination. 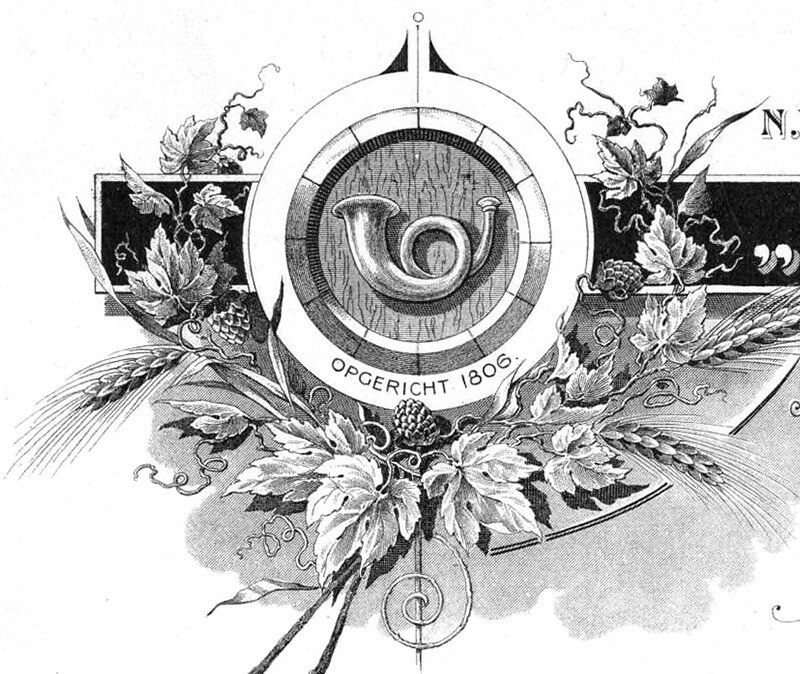 To highlight its origin and royal recognition, its brand name was changed to Royal Dutch Post Horn. Within three years, this royally refreshing beer was available from Dover to Glasgow, from Belfast to Leeds. Royal Dutch even received an export prize from the British prime minister Margaret Thatcher in 1984. Today, Royal Dutch Post Horn beers are enjoyed in over 70 markets worldwide. People everywhere love to celebrate and create unforgettable memories with this refreshing beer – just like King Willem II did all those years ago. In the media campaigns, the rich heritage and beginnings as a brew pub in 1806 play a key role.